It'll help you create more fulfilling and sustainable relationships. People who are newly introduced to me and my work of public speaking and writing tend to assume that women are my target market and most suited to hear my message. But most of my audience, clients, and readers are men, so I sometimes offer relationship advice for men specifically. I did not plan for it to be this way, but men have found me helpful. I generally keep my advice universal, rather than specific to a gender, ethnicity, religion, sexual orientation, or some other socioeconomic factor because most of it relates to the human experience. However, research has found some notable differences between genders. Whether they are genetic, environmental, or a combination of the two, understanding them can help make relationships healthier. Relationships are everything. To relate is to be connected. The most ancient spiritual scripts to the top innovative research in biology, social science, and quantum physics show that everything is connected to everything else. You have a relationship with yourself, your thoughts, your activities, other people, the environment, and most importantly, with the one universal energy that guides you. Relationships cause humans the deepest wounds and relationships are where those wounds are healed. Love can happen anytime, anywhere, and with or without another person. Yet, one of the most powerful experiences is that of the romantic relationship — when two people merge in physical, mental, and spiritual love. When a couple has children together, their relationship sets the tone for their children’s development. Family relationship dynamics are passed down through generations and we have a duty to make them as high functioning as possible. This leads me to offer this single piece of relationship advice for men. The single most important relationship skill you need is empathy — the ability to understand and share the feelings of another. Empathy is the heart of a relationship. Without it, couples cannot bond and attach to one another properly. Human beings are wired to bond. Dr. John Bowlby and Dr. Mary Ainsworth discovered that infants whose parents did not empathize adequately have problems bonding with others. Babies in orphanages who only get their physical needs met but do not receive empathy — including caretakers mirroring back to them their facial expressions and emotions — fail to thrive. Adults in love relationships need attunement, as well. When you don’t empathize with your partner, it sends the message that you don’t respect them. The relationship becomes unsafe and dysfunctional. Empathy is crucial for both genders, but research confirms a greater empathic response in females than in males of the same age, differences growing with age. Because females have more inherent empathy, they can feel unmatched or unloved in relationships. By developing empathy skills, men in heterosexual relationships can create more fulfilling and sustainable relationships with women. The fact that empathy may not be as inherent in men is not a problem. Even when men don’t feel empathy, the desire to empathize is what matters. In a study from the American Psychological Association, researchers from Harvard Medical School and Bryn Mawr College found that satisfaction in a relationship for women was most strongly associated with feeling that their partners’ were making the effort to empathize. Curiosity is not just a sign of intelligence; it’s also a sign of love and respect. Empathetic peoplewant to know about others, especially those they love. When people talk about themselves without asking the other person questions, it shows that they only want the other person to be a power source for their own ego — the opposite of love. 2. Listen carefully with your full attention. Attention is a form of love. The more you practice giving your partner 100 percent of your attention, the more loved she will feel. Look into her eyes. Distance yourself from electronic devices. Avoid interrupting. I have helped heal several kids, including my son, when they were in physical pain. I did it by holding them where it hurt and directing all of my loving attention towards them and their wounds. Suddenly, their tears stopped and they felt better. This is the power of empathy — when you feel someone’s pain and joy as your own and then use yourself as an instrument to uplift them. 3. Reflect back to your partner what you heard them say. When you paraphrase what your partner says to you, it drives home the fact that you heard them and you care. By showing that you make the effort to understand them, they will feel nurtured. This skill is more difficult than it seems. It can be humbling to learn how little you actually understand people by providing accurate reflections. But even when that happens, it still shows that you make the effort to understand. 4. See the innocence in your partner. Empathetic people see the innocence in others, rather than judging them. Romantic bliss happens when you feel united. Judgment and criticism create separation, the opposite of union. All human beings have flaws and screwy behavior patterns, but at the core, most of us are driven by a force to do good. Find that force in your partner. Know that they are doing their best considering their current level of development. If you have suggestions you think would be helpful, give them in a tactful and nurturing way. Don’t ever try to make your partner to feel inadequate or bad about themselves. 5. Find out what makes them feel emotionally safe and do your best to provide that safety for them. Human personalities are extremely complex and unique. Each person has their own safety needs in relationships. By asking questions and listening, you will discover what your partner needs to feel emotionally safe. Make an effort to give it to them. As a teacher of self-love, I help people understand that part of loving yourself means engaging in relationships with people who love and respect you; i.e., people who have empathy. When men employ these techniques, the satisfaction of both partners in the relationship will improve. Heather Hans, LCSW, MBA is a public speaker, psychotherapist, and author of The Heart of Self-Love. 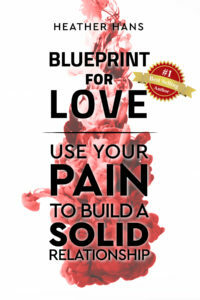 She tackles serious human issues in creative and entertaining ways to guide people through pain and into joy. You can subscribe to her newsletter or watch her live streams on Twitter at @HeatherHansTV. 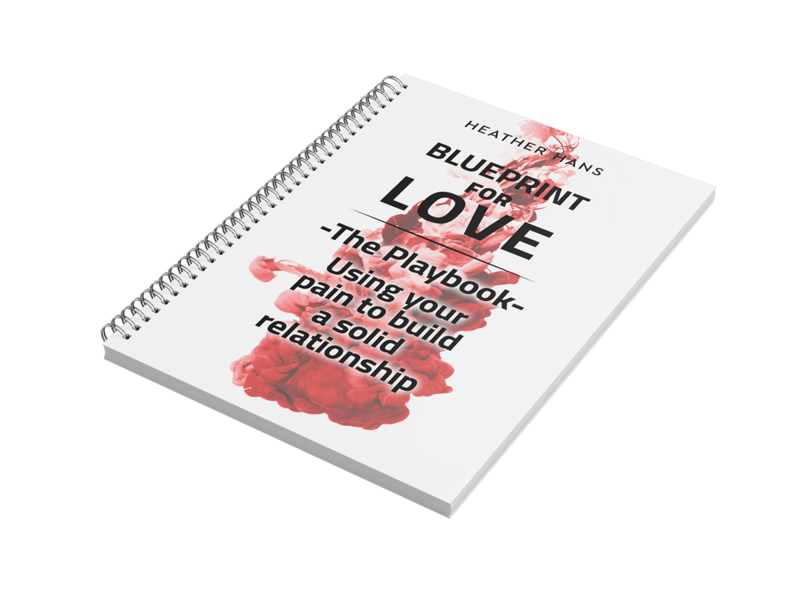 Subscribe to Heather’s newsletter and get a complimentary playbook to create your personalized blueprint for love, plus self-help tips and event updates.